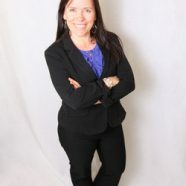 Catherine is trained in evidence-based coaching. This, combined with her years of experience ensures that every session counts and creates change. Without drawing on what we know works in coaching, it might seem fine but not move a client forward. Take your current success to the next level or move choices and habit patterns and that are not serving you to create lasting change. You will leave your first session with action steps!